By now most of us have heard of Netflix alumni Marc Randolph, Mitch Lowe, and Patty McCord for their roles in revolutionizing the movie industry. But Netflix would have never broken ground if it weren’t for the man who took the mail-ordered-movie service to the next level. Meet Gibson Biddle—the man behind Netflix’s streaming capabilities and our reason to Netflix-and-chill. In 2005, Biddle took on the role of Vice President of Product Management for Netflix’s DVD rental-by-mail service. At the time, Netflix had around 2 million subscribers and a long list of complaints, starting with a class-action lawsuit due to inconsistency in delivery methods and distribution. Biddle, along with the rest of the Netflix team, fought the lawsuit but came out the other side financially hurting. It was time for innovation…and fast. 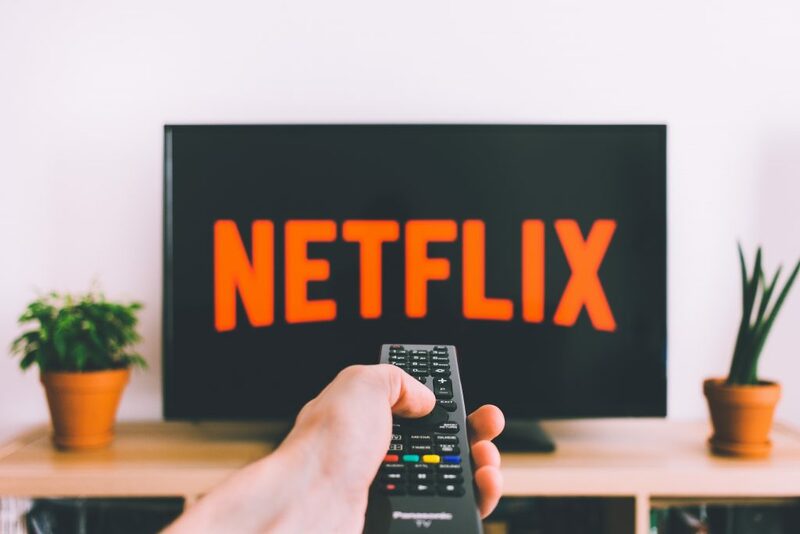 By 2007, Biddle not only helped Netflix out of financial difficulty but also created an entirely new industry with his addition of video streaming to the Netflix platform. He grew their subscriber base to over 120 million consumers. During his time at Netflix, Biddle learned key lessons in ethics, innovation, leadership, customer care, and product management that he carried with him throughout his career. In 2010, Biddle took his talents to Chegg, Inc., the online textbook rental company, where he more than quadrupled their revenue as Chief Product Officer. His dedication to building the online textbook rental platform (eTextbooks, homework help, scholarships, and college admission services for college and high school students) saved students a combined $500 million per year on education expenses. 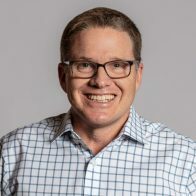 Biddle currently serves as Board Observer and Executive-in-Residence for NerdWallet, a $100 million startup used to provide clarity for life’s financial decisions. And has also served as an Executive-in-Residence for a pay-by-mile insurance startup, MetroMile, giving the team valuable product leadership. In addition, Biddle has lent his expertise to product leaders at Reddit, Experticity, NatureBox, Life360, ClassDojo, Udemy, and SVAcademy. Biddle now lectures at Stanford University, teaching entrepreneurship courses for engineering graduate programs, as well as sharing the lessons he learned from his time at Netflix through his business keynote speaking.